Martin Mordecai’s Free is a lyrical yet unflinching examination of the ruinous intimacies sustained by and sustaining plantation slavery. 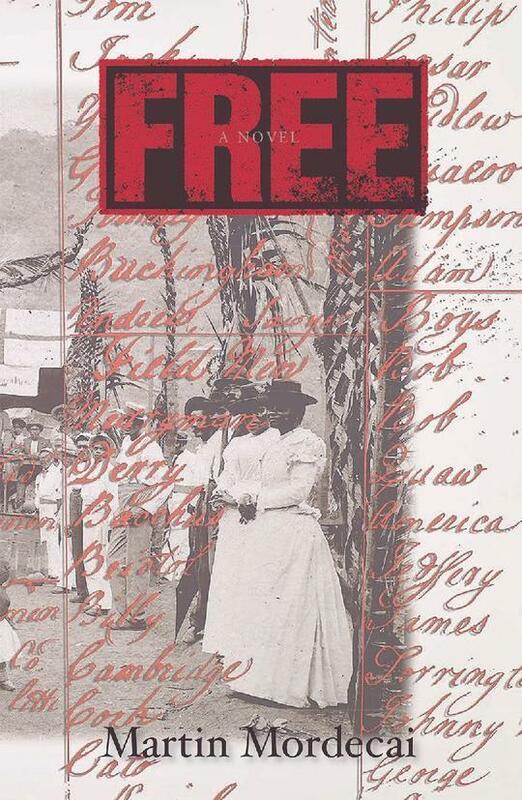 Set around Jamaica’s Christmas Rebellion of 1831–32 and framed around three characters who are free themselves, but hedged in by the oppressive protocols of slavery, Free is an extended meditation on violence, memory, community, love and forgiveness. Mordecai uses the ranges and registers of the creole continuum to seduce readers into a wrenching engagement with the deformation wrought by slavery upon everyone and everything it touched. Martin Mordecai is a Jamaican writer and photographer, now living in Canada. He is the author of the young-adult novel Blue Mountain Trouble and co-author (with Pamela Mordecai) of Culture and Customs of Jamaica.